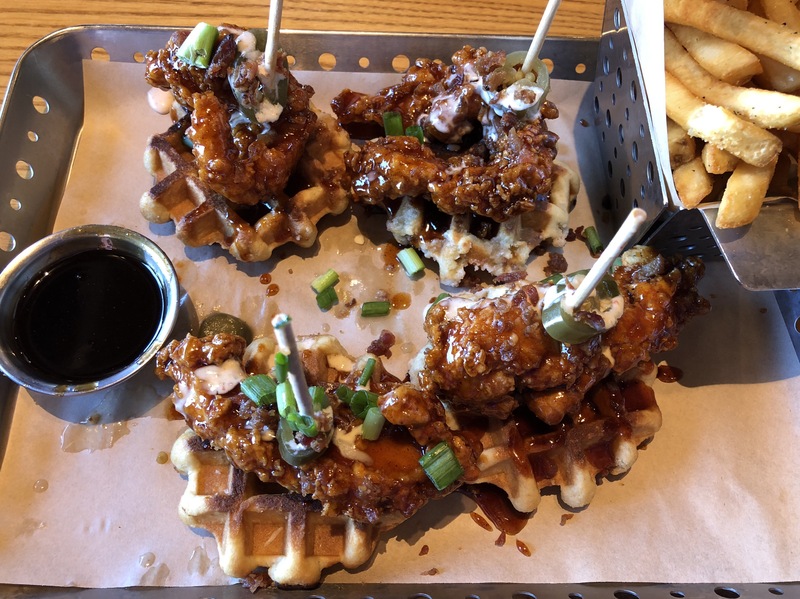 First time ordering chicken and waffles. Solid! At Chili’s Bar & Grill.